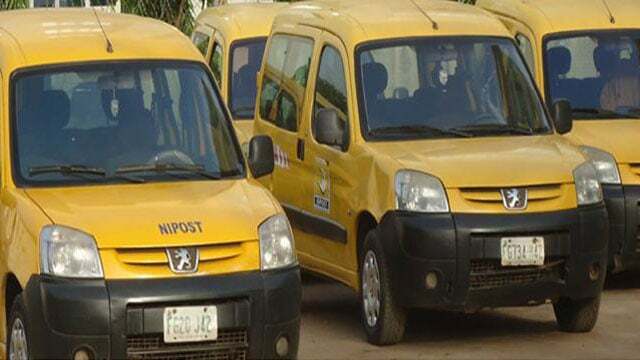 A sensitization campaign was today held in Owerri metropolis by the Nigeria Postal Service (NIPOST), Owerri District on the post e-commerce services and their relevance to the society. 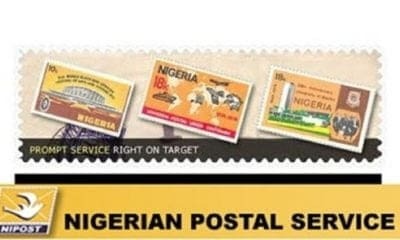 The sensitization was part of activities directed at marking the World Post Day, a day set aside by the Universal Postal Union (UPU) and its affiliate bodies for the celebration of the post and its relevance to society. 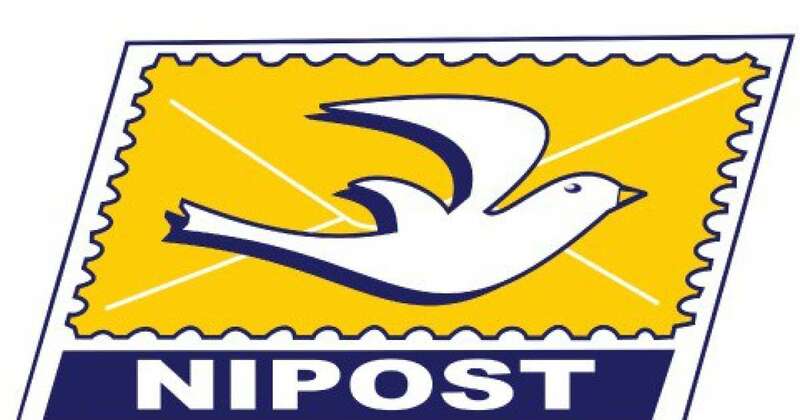 Staff of NIPOST, Owerri district went round the streets of Owerri, distributing tracts aimed at enlightening members of the public on the continued relevance of the post in a contemporary Nigeria.